We are among the most trusted organizations, engaged in manufacturing and exporting a comprehensive collection of Pesticide Pet Bottle and Caps. 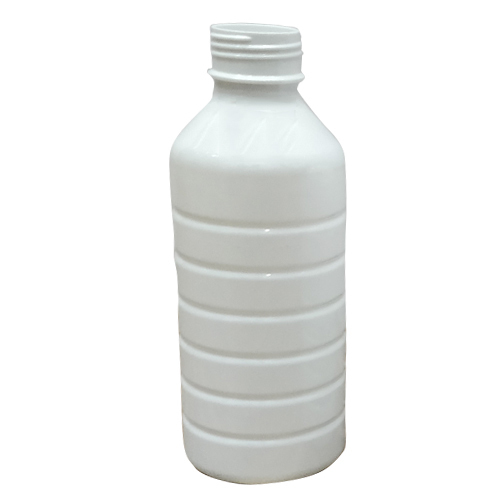 We are leading Manufacturer and Exporter of Pesticide Pet Bottle and Caps. These products are widely acclaimed by the customers for their leak-proof nature, lightweight, longer service life, and abrasion resistance.